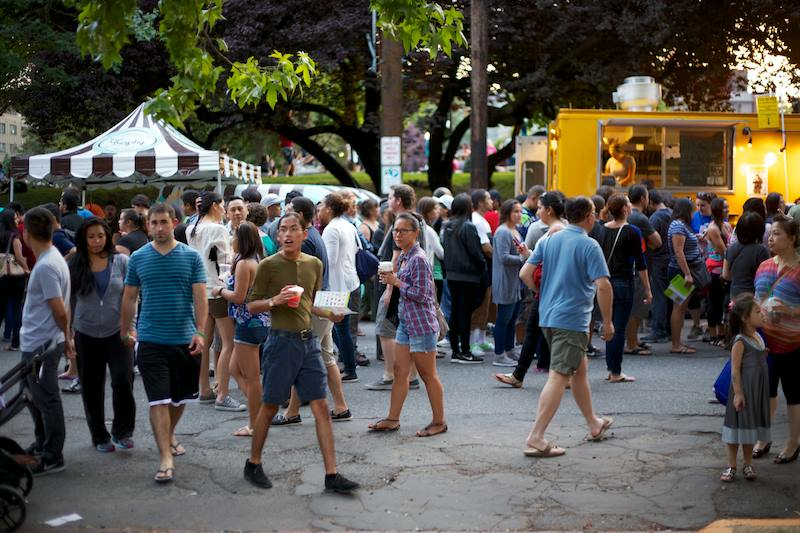 Experience the Northwest vibrant culinary world of chefs, food trucks, pop-ups and more in One Place. Free Admission and Family-Friendly. This festival helps benefit the South Lake Union Chamber.